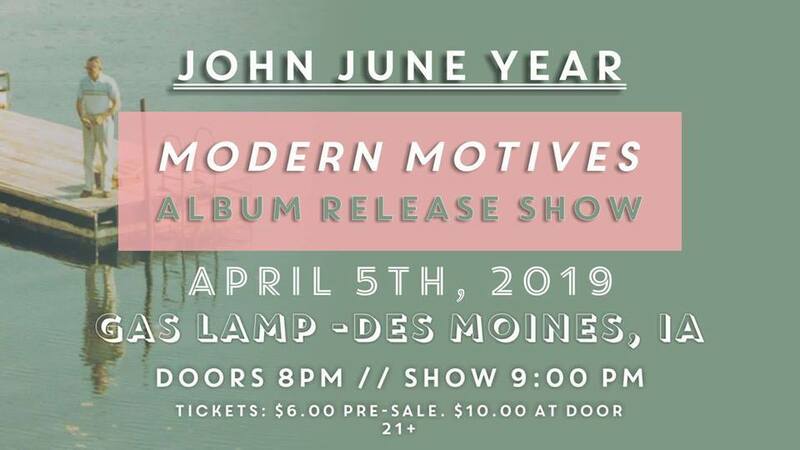 Our album ‘Modern Motives’ is all set for release on April 5th! We poured a lot of time, effort, and emotion into this album, and can’t wait for you all to hear it. Join us at the Gas Lamp to hear the album live.